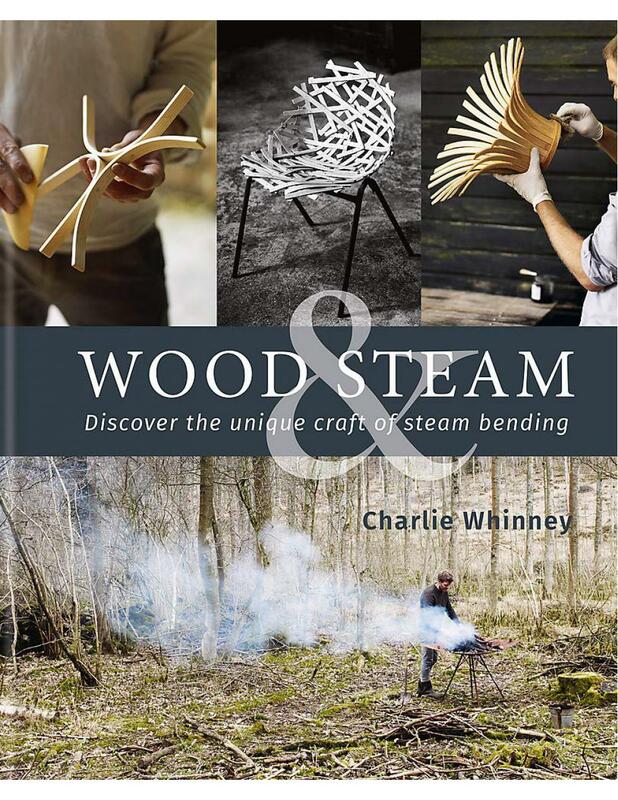 In this beautifully compiled book, Charlie Whinney, the UK's leading expert on the topic, shares the secrets of the unique and magical craft of steam-bending. 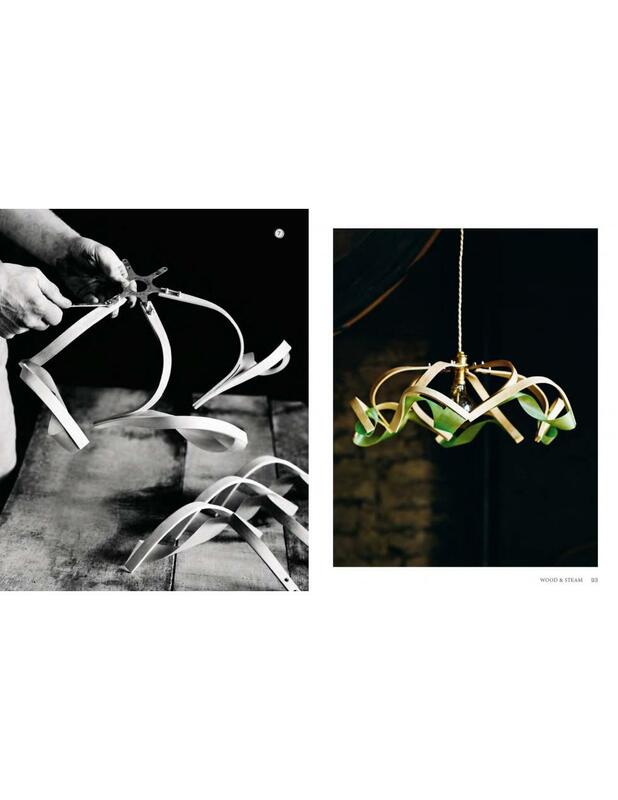 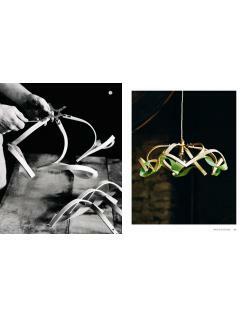 Although his creations look quite impossible, the reader will soon discover that wood can be made to behave in remarkable ways with the application of a little heat and steam. 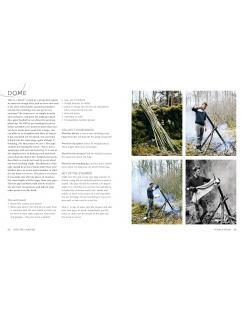 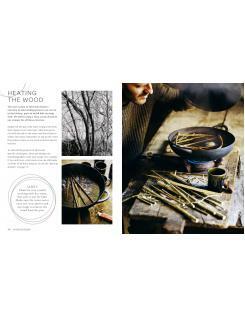 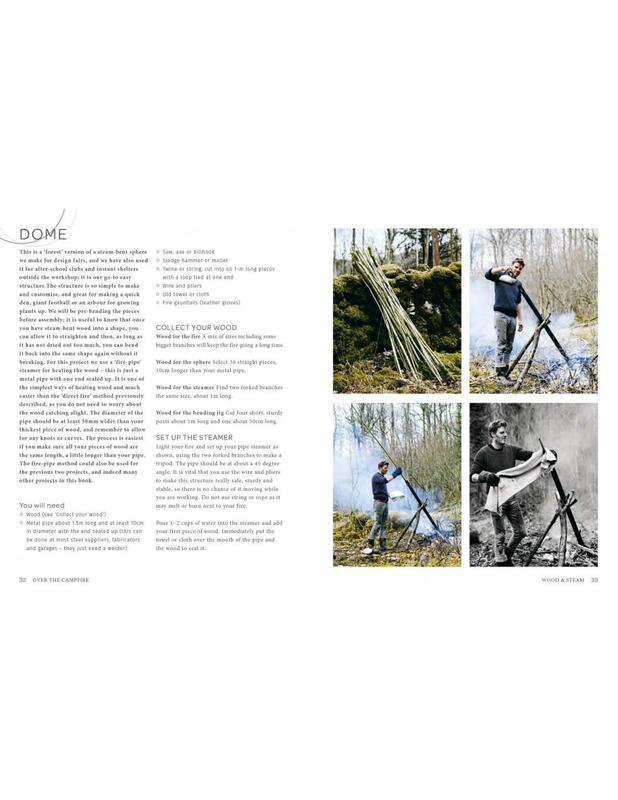 Charlie guides you through the ecological sourcing of wood for your projects and then, with practical instructions, reveals how to create your own steam-bent masterpieces. Form a wooden coathanger in the embers of a campfire, create perfectly round wooden hoops using just a saucepan and a mug, or use your new skills to craft a stunning rocking chair. 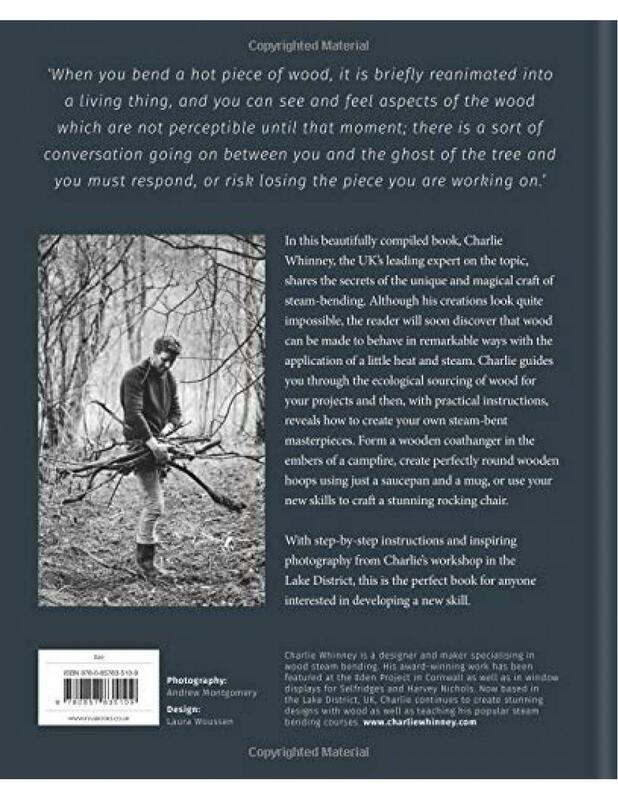 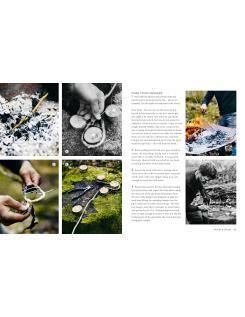 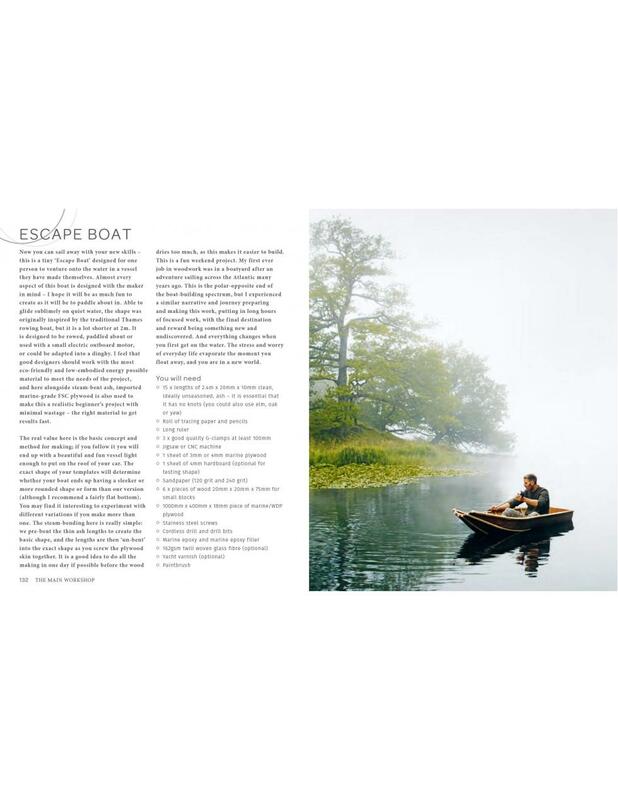 With step-by-step instructions and inspiring photography from Charlie's workshop in the Lake District, this will make the perfect gift for anyone interested in developing a new skill.